Creative Royston is a group of volunteers in Royston, Hertfordshire (UK) whose aim is to celebrate and encourage local creativity all year round and give locals the opportunity to experience both professional and amateur work first-hand. 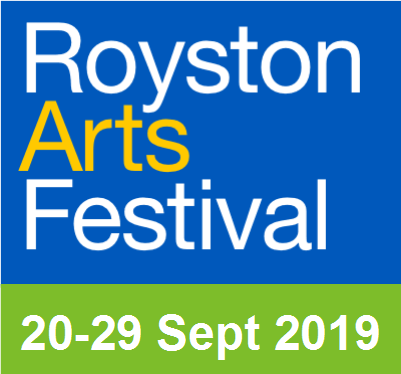 Its main focus is Royston Arts Festival which covers art, craft, music, dance, drama, new writing and a whole lot more. Typically, the festival features about fifty events, including performances, exhibitions and workshops. Many of these are run independently by local clubs and societies. Creative Royston is committed to giving the people of Royston and the surrounding area access to professional performers and artists. 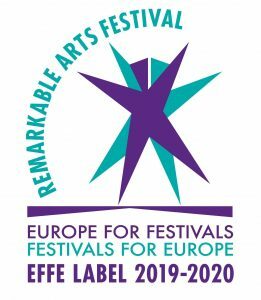 Sometimes it is not possible to include particular professional events within the festival, so in spring or early summer we occasionally host one-off events that otherwise would not be able to take place in the town. We are always looking for local collaborations and we aim to provide infrastructure for local groups wanting to put on more ambitious projects.